The Children of the Pueblo would not exist today without Jolene's leadership, guidance, and opening up her home to founder, Kate Rentz, helping her develop relations with the community. Jolene is an enormous inspiration behind this organization. 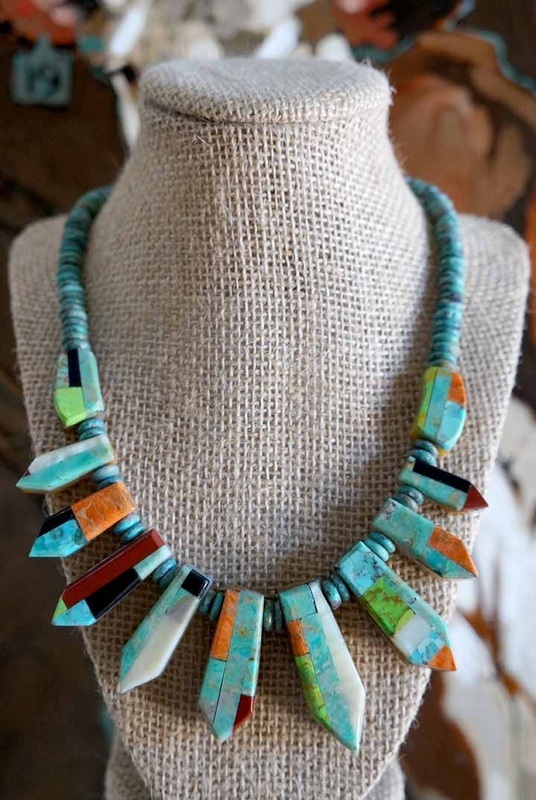 Jolene, a Native American, is an incredibly talented jewelry artist. She was taught by her grandfather over 20 years ago to craft, and she continues to make all of her art in the tradition of her home on the Santo Domingo Pueblo. 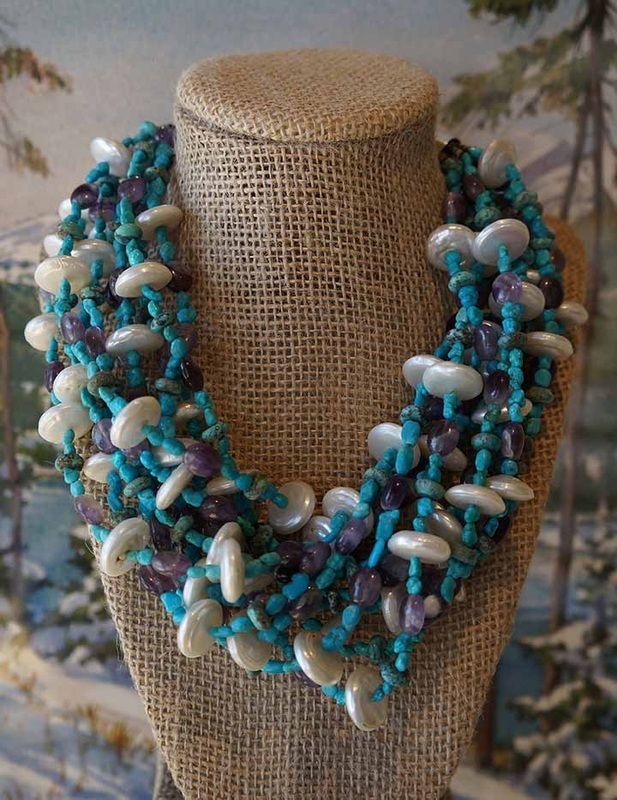 Kate first met Jolene at a Native American Jewelry show on the Taos Pueblo back in 2002. Later, Jolene invited Kate into the kitchen of her home on the Santo Domingo Pueblo to hand select items. This gave Kate the opportunity to learn about the pueblo, meet part of the community, and develop her vision for helping the children and families of the pueblo. Jolene is an enormous inspiration behind this organization and we are grateful for her friendship.